The F.A. Cup Third Qualifying Round was made today, for both the mens and ladies teams. The men will host Whitehawk on Saturday 6 October 2018 from 3:00pm. 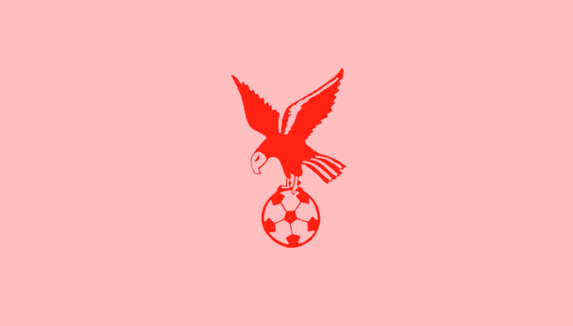 Whitehawk, who are members of the Isthmian League Premier Division, defeat East Thurrock United 3-2 at Rookery Hill in the previous round. 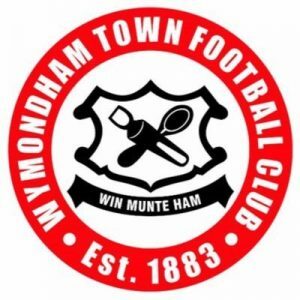 The following the day Ladies will travel to the historic market town of Wymondham, who beat Corringham Cosmos Ladies 17-1 in the previous round.